Oh Lordy. Don't get me started. Sorry. Too late. Couldn't hear you. I'm on a rolling ranty thunderstorm and I'm going to shake up a few of you, I'm sure. I understand that you may have a fear of the toxic cocktail that may be part of a vaccination. That's understandable. There are many undesirable poisons in each jab of the needle. Who really wants to have aluminium injected in their young child's body? So, I completely understand and respect your decision to not breastfeed (40 micrograms per litre) or to bottle-feed (225 micrograms per litre), and to not eat or drink (more aluminium in what we shove in our mouths than in any vaccine). Good luck if you ever need dialysis. And formaldehyde? No thanks! I want my baby to get all the formaldehyde she needs from her natural metabolism while eating her mashed apples. Just don't let her get at embalming fluid. Embalming fluid + Baby = Bad. Yep. There be some yucky crap in them there needles. And there be some nasty side effects from having these immunisations, too. Fever, pain, irritability, etc, plus the possibility of a severe allergic reaction. Oh, and the latest side effects of autism, multiple sclerosis and diabetes. One of my five kids is a lazy smart-arse. He wasn't before he was immunised. Fact. I am in no way diminishing the reality that you may have a child with these conditions. In no way. 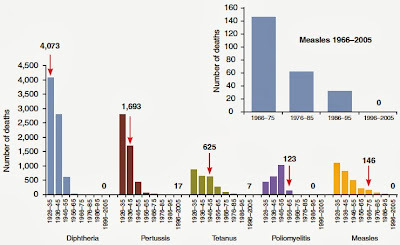 MS and Diabetes were here long before worldwide immunisation programs. 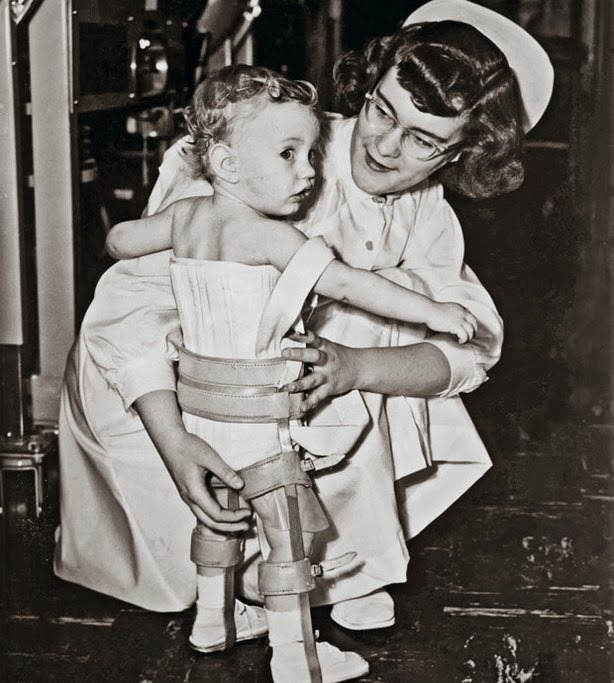 As was Polio. And Small Pox. I'm gonna take my chances. I can't say much about the link between immunisations and autism - the medical profession and pharmaceutical companies say there's no correlation, but a court of law says there is. People in the law vs people in the medical trade regarding immunisations? The court won. Sure. Why not? Maybe have a peek-a-boo at a Forbes article about it. My generation, and younger, are a lucky ignorant bunch. We have been raised in a world where we haven't seen the devastating effects of Polio, or Meningitis, or Rubella to their fullest. Why? I'll give you a hint. Because of a prick. A tiny and achy injection at certain periods in our lives have decreased, or in Diphtheria's case - been eliminated, from our lives. And because we are a lucky ignorant bunch, we now look at the potential problems these immunisations might cause and reject vaccination just in case. Just in case my child develops MS. Just in case my child gets autism. Just in case my child feels pain from the needle, and just in case my darling gets an unwelcome side effect. But I have an idea. 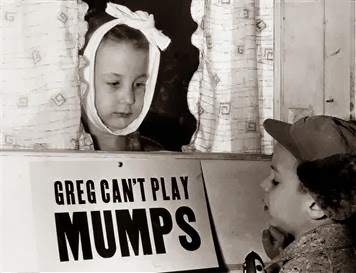 How about we all just immunise our spawn so that we don't bring German Measles back in all it's glory. Gone are the days when the biggest dork at school contracted Chicken Pox and instantly became the most popular kid for a week, as mums from far and wide would arrange playdates and encourage you to touch his blisters. But we will be staring down the barrel of a loaded disease ridden gun in only a matter of years if we reject the tiny band-aid covered boo boo. 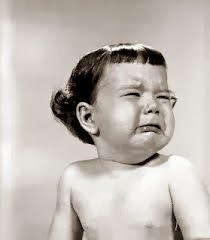 I sincerely hope you or your children will never know the despair of watching their infant suffer from Whooping Cough, or the anguish of knowing you were in contact with Mumps in your first trimester of pregnancy. Meanwhile, stay away from me. I don't want your unvaccinated cooties. Duuuuuuude! We were destined to be friends. We really were. A to the motherfucking men. Or something. The fact is that there is no higher incidence of autism in unvaccinated populations as there is in vaccinated populations, I think you could have been stronger on that one Lisa. There are large studies to show this. The unvaccinators make my blood boil too. 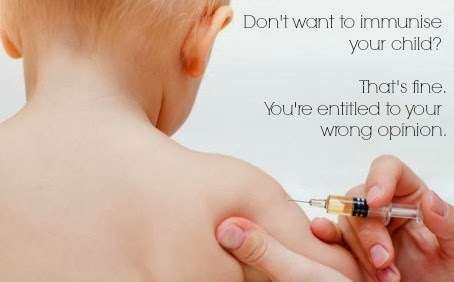 The only reason they are safe to leave their child without vaccination is because the rest of us vaccinate our children. Then there are the parents of children in developing countries who would give there right arm to have there children vaccinated as simple cheap protection against deadly diseases that are still killing their children. 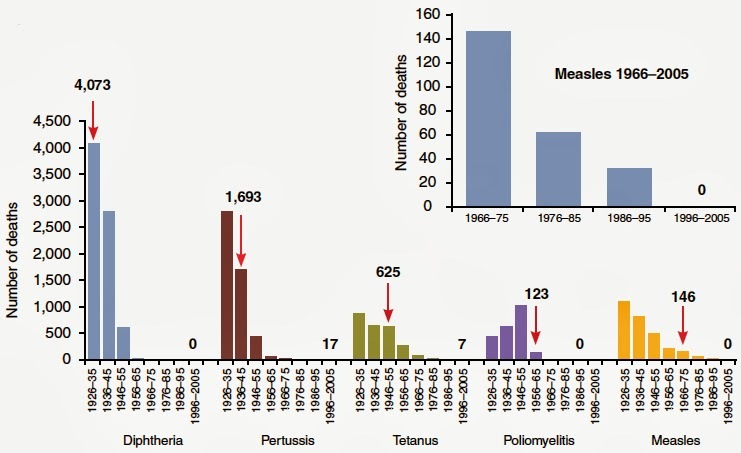 The "harms" of vaccination are certainly a first world problem. And why is that they are willing to accept any clap trap assertions on the internet rather than years of research, science and facts? I appreciate your feedback. I held back, I know!